The 2019 UEFA Women's Champions League final on 18 May is set to be another landmark sporting occasion for Budapest, and the organisers are looking for volunteers to lend their talents to the showpiece event in the women's club football calendar. The Hungarian capital is developing a reputation as a highly accomplished organiser of major sporting events. The UEFA Women's Champions League final will fall during its tenure as the 2019 European Capital of Sport, and a year before Budapest serves as one of 12 host venues for UEFA EURO 2020. However, successful event production relies to a great extent on volunteers, whose role is vital as the face and driving force. To help ensure a memorable final, the organisers are seeking 130 enthusiastic and dedicated volunteers aged 18 or over who have sufficient command of English to contribute in a wide array of fields. In total, volunteers will assist in 11 different areas: accreditation; ceremonies; event transportation; guest management and protocol; media services and operations; project management; rights protection; social responsibility and sustainability; sponsorship operations; TV operations; and volunteer management. The aim of the volunteer programme is to create a local volunteer community for football, engage people in the sport, provide them with new skills and challenges, and also raise awareness of women's football and women's sport in general. As well as becoming part of a fun and diverse community, volunteers will come away with memories to last a lifetime – a point underlined by the programme's slogan, 'Live the Experience!' 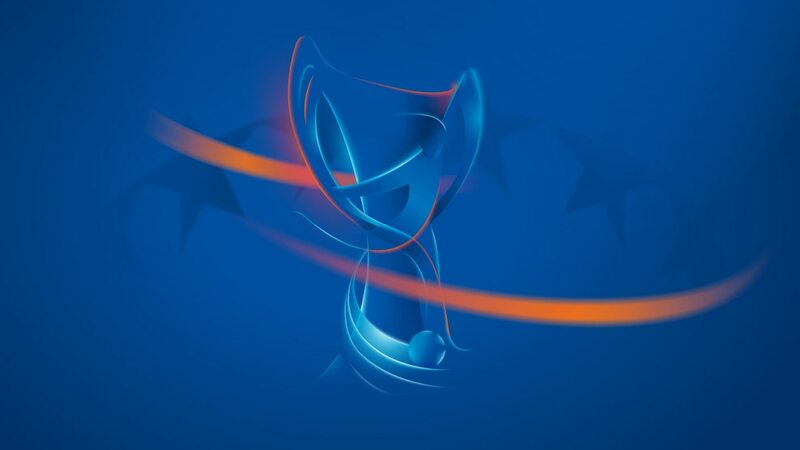 Volunteers for the 2019 UEFA Women's Champions League final will also have a direct opportunity to enter the volunteer programme for UEFA EURO 2020. Click here for more information about the volunteer programme and apply here if you would like to take part. Once you have registered, you will receive a verification email. After activating your account, you will need to return to the same page, log in and then fill out the application form. LiveBe a volunteer at UEFA EURO 2020!